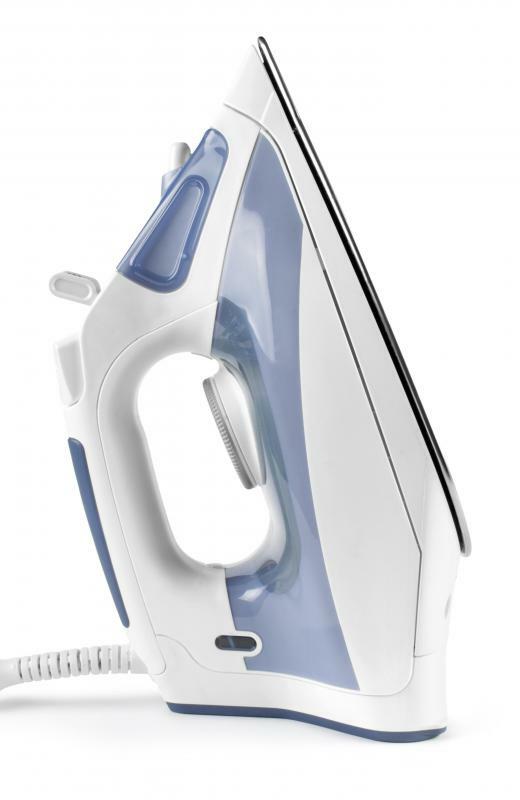 How Do I Choose the Best Steam Iron? The bottom of a steam iron. Before you purchase a steam iron, read reviews about it. Select a model that allows you to control the steam and that has an adequate number of holes for the steam to be released through. Make sure the dial indicates that the iron can be used for heavy materials if you will be using it for that purpose. Also make sure the iron is large enough for your pressing needs and for your hands. First and foremost, avoid being fooled into thinking that a high price means that you are getting a high-quality product. Many consumers have been thoroughly disappointed after paying hefty amounts for their irons. Also do not think that a good steam iron requires you to spend a lot of money. Before you buy a steam iron, it is best to do a bit of research about it. Irons are a small appliance that people commonly have problems with. For example, many people complain that certain models or brands tend to stop working after only short periods of time. There are a number of places online where you can read about other peoples' experiences. You can also rely on consumer reports to help you determine which models you may want to consider or that you should definitely avoid. The fact that you are purchasing a steam iron does not mean that you will always want to use steam. It is best to choose a model that allows you to turn the steam on or off. There are other steam features that can be very helpful that you may want to look for, such as a button that allows you to subject fabric to bursts of steam. Another important consideration is the amount and placement of holes on the bottom of the iron. If there are not enough holes or they are not properly distributed across the surface, you will have less steam and it will be less effective. You also want to pay attention to the other controls, such as the heat adjustment. If you will be ironing very heavy fabrics, such as linen, you should look for an iron whose temperature selection specifies this material. A steam iron can consume a lot of energy and can be a fire risk. If you know that you are forgetful, one of the features that you should be looking for is automatic shutoff. At the same time, you want to avoid paying for features that you will not use or that you have no preference about, such as digital display. The size of the steam iron is also important. If you mostly need to press small, light items such as blouses, a small iron may be suitable. In the event that you will be pressing a wide range of items, including large items such as curtains, you will want a larger steam iron. This will help you to get the job done much faster. Also consider the size of your hands, because individuals with large hands often find that using smaller models of irons is uncomfortable. 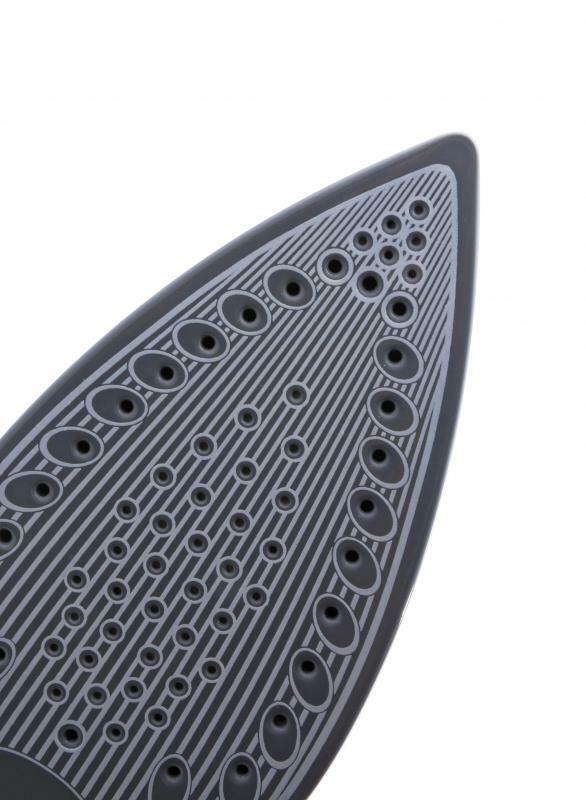 What is an Ironing Board Pad? What is a Vertical Ironing Board? What Should I Look for in a Cordless Steam Iron?